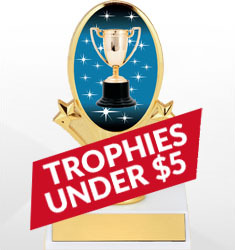 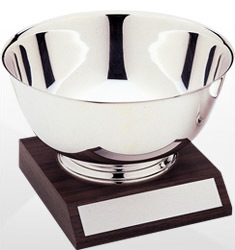 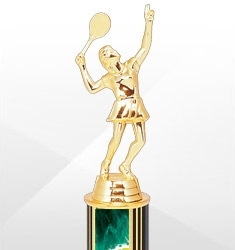 Dinn Trophy offers a wide variety of tennis awards for your league, team, or tournament to choose from. 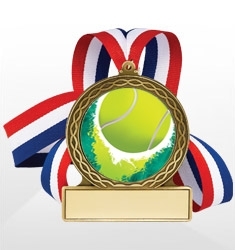 Whether singles, mixed, or doubles we have a number of trophies, medals and plaques, and the like for any competition. 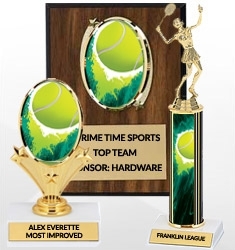 Award individuals, teams, and participants for any type of victory, championship, achievement, or recognition. 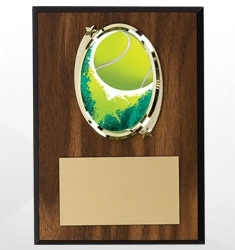 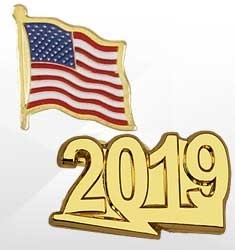 Free engraving - add up to 40 letters free depending on the award.